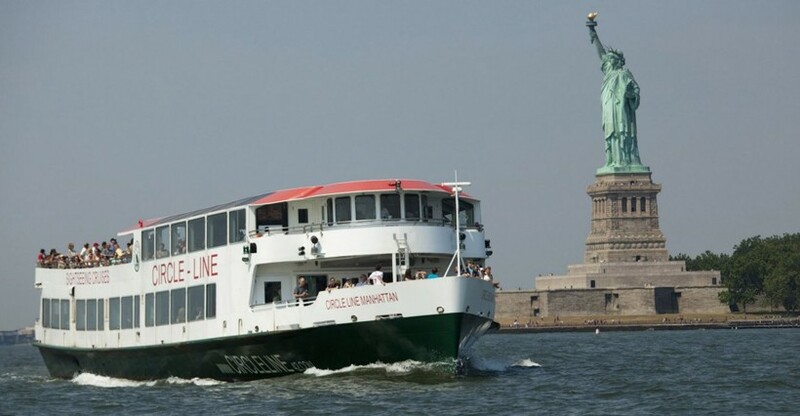 The Liberty Cruise from Circle Line is one the fastest and best way to see the New York City skyline and famous landmarks including the Statue of Liberty! Step aboard the teak decks of Manhattan, our 1920s style luxury yacht, for a leisurely weekend brunch! 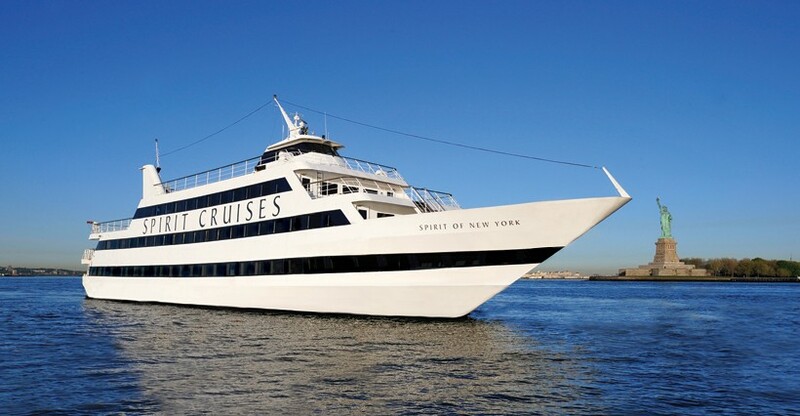 This two-hour cruise on the Hudson is perfect for an afternoon getaway! 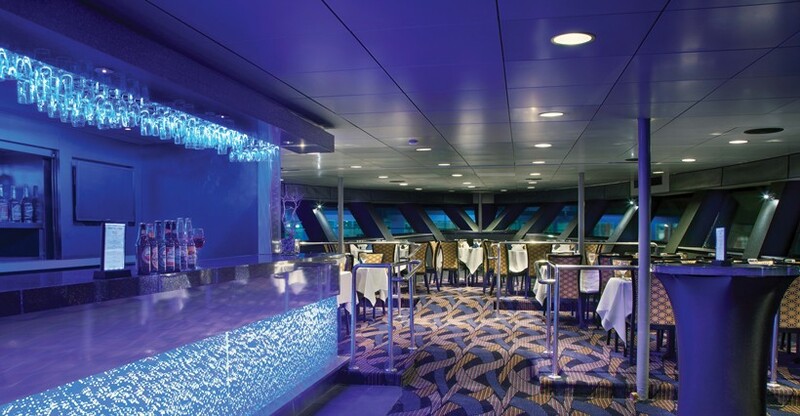 The most entertaining and unique combination of dining, dancing, entertainment and spectacular views! New York Water Taxi's All-Day Access Pass is the only Destination ferry in NYC where one ticket is all that you need to partake in some of the city's greatest sights, monuments and attractions! 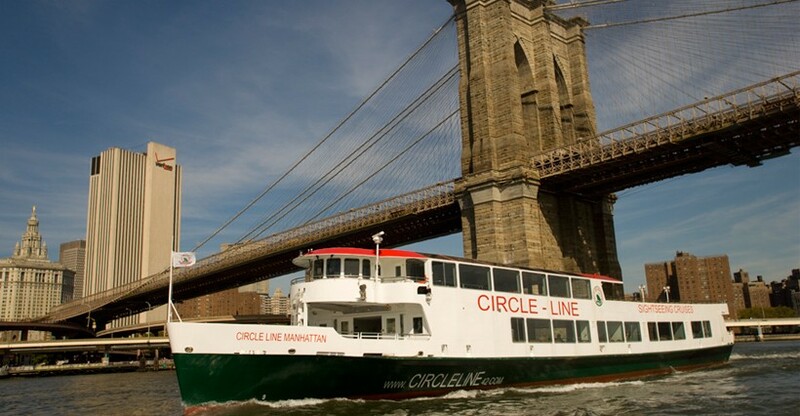 Hop on board one of our many New York City Harbor Cruises. Stare up at the awesome skyscrapers that make our fabulous skyline come alive. See the majestic Statue of Liberty, and Ellis Island. Circumnavigate Manhattan Island and see it all - rivers, major bridges, and our boroughs. Dinner & brunch cruises are also available. CitySights NY also offers great value combo tours that include our world famous hop on hop off, double decker bus tours, harbor cruises of New York City and attractions like the Empire State Building, Top of the Rock, Museums and more! 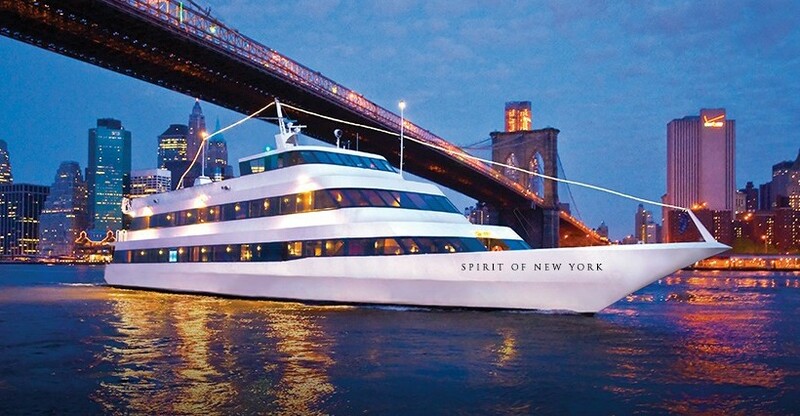 Enjoy the sights and sounds of New York City on both land and sea! Please scroll down to see our many packages that offer cruises around the city.